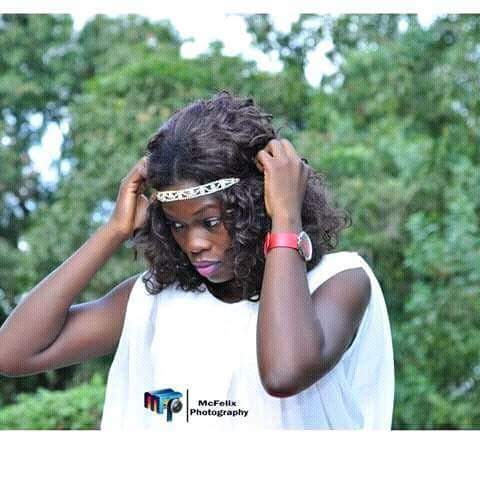 Jake Grace is a lady you dont want to miss, from her intelligence to her hunger for success, she is one of the few I call the confident women. 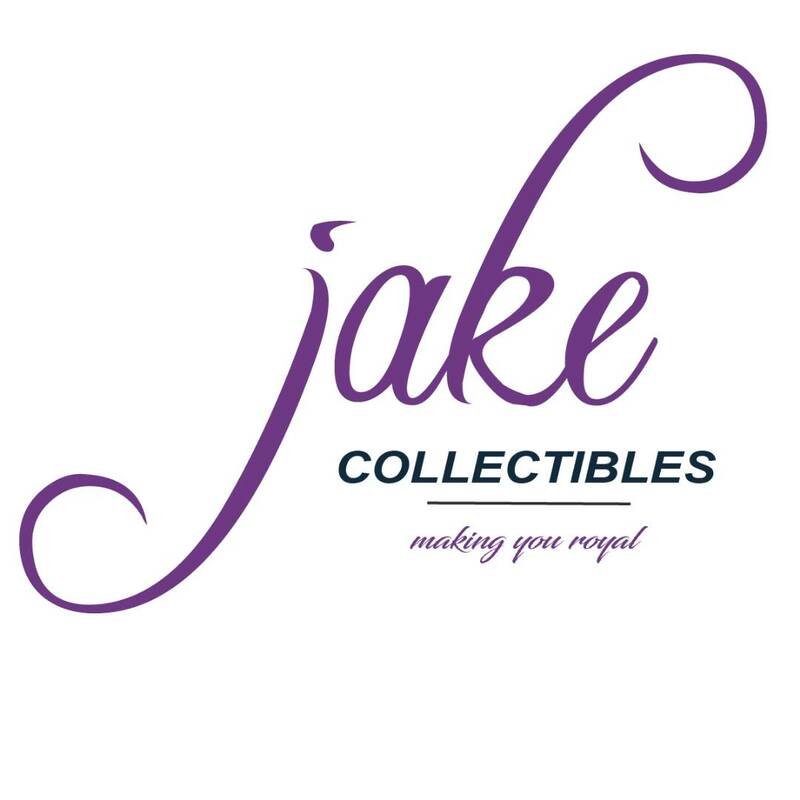 She is a graduate of Computer Science but decided to move into the fashion business, she is the CEO of Jake collectibles a fashion company that is interested in making you look good. Without any iota of doubt this lady is really anointed for business. In this interview, Grace shares her story and also gave some tips to young entrepreneurs and dream chasers. I had plenty fun and I also learnt a lot from interviewing this amazing lady. I hope this adds value to your life. 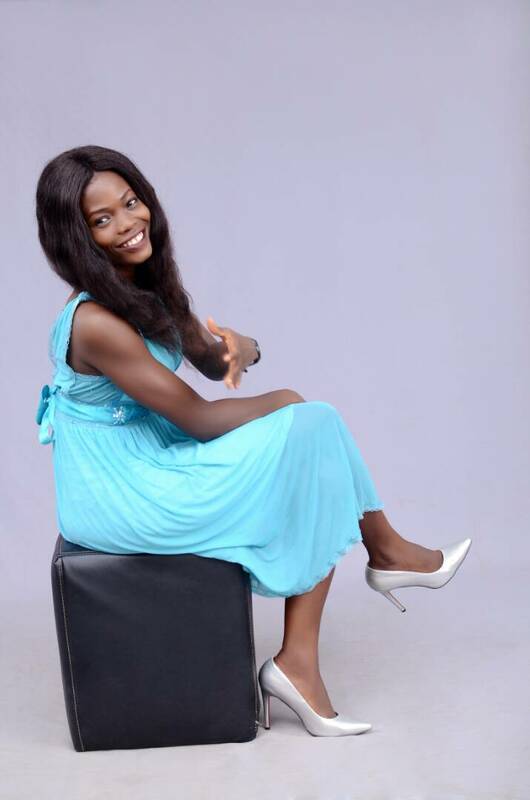 Onome: What makes Jake Grace an amazing young lady? Grace: Everything that makes me an awesome lady is centered on God. I am just one phenomenal person, that is daily working on my weaknesses to become the best God wants me to be. 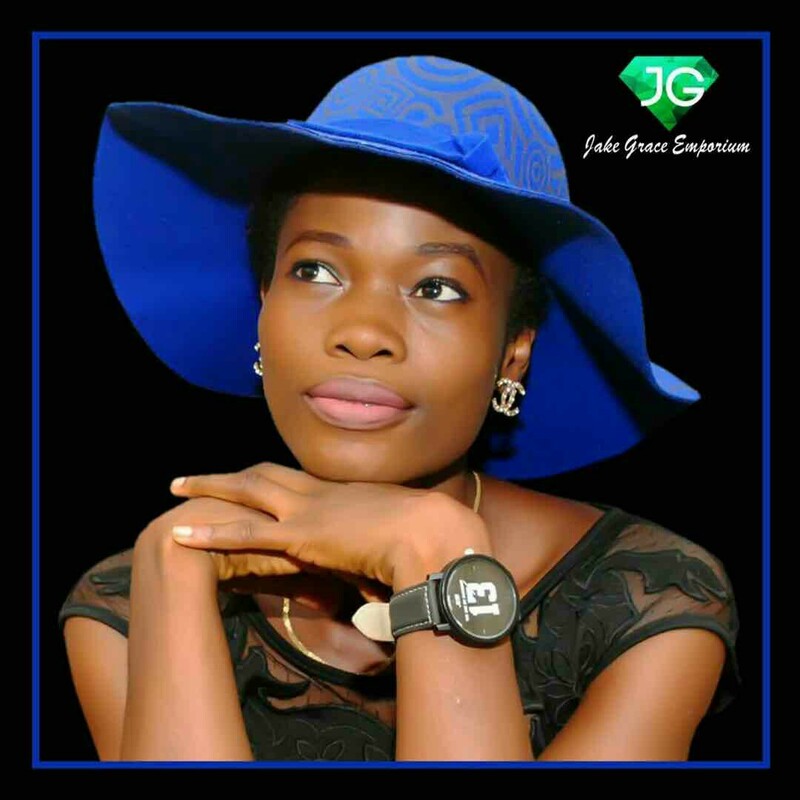 Onome: Who exactly is this beautiful lady called Jake Grace? I treasure friendship, the little I have in my circle knows I can’t trade them for shekels of silvers. Grace: Jake Grace is a lady who understands the importance of existence. I am not there, but I am steps closer to what God wants me to be. I want to look back years from now, FULFILLED. I don’t want to be part of the people who came full and left same. I want to leave Empty! Onome: so, tell us, what exactly do you do? 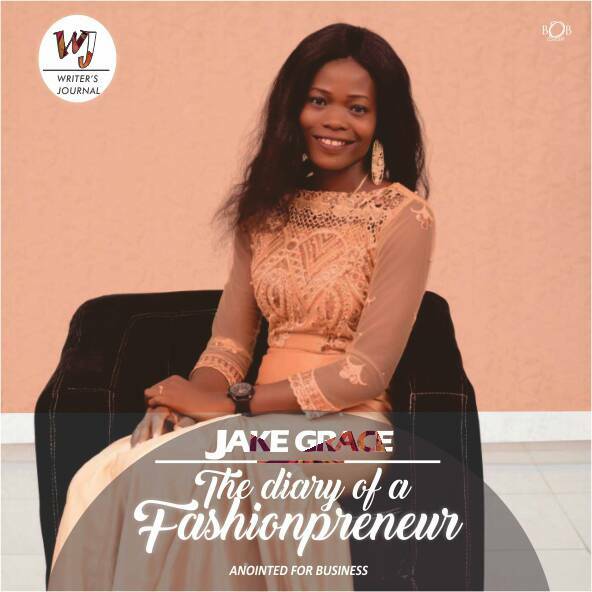 Grace: I am a FashionPreneur, a wardrobe shopper. Onome: When exactly did you discover your line of purpose? Grace: Sometimes, in 2013. I knew I had to take my self seriously and get more focused. 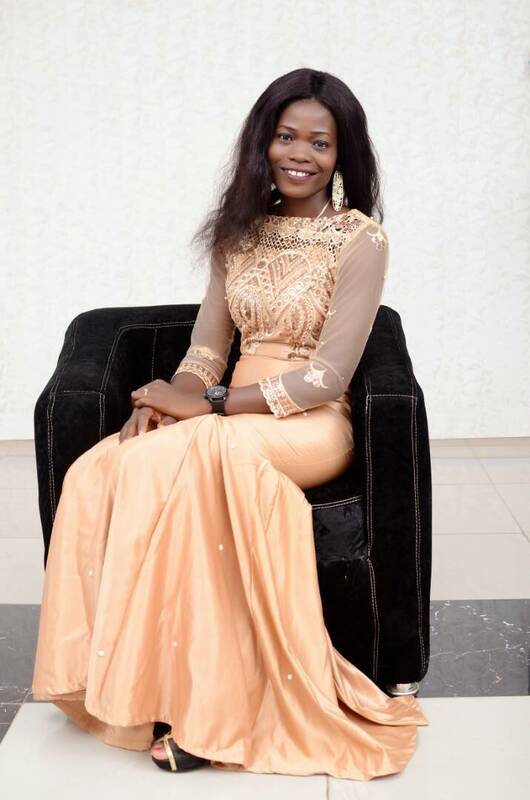 Onome: You studied computer science so how did fashionpreneur enter? While everyone was enjoying writing plenty lines of jargons (its fetching them cool money though) but for me, at every back of my books were one calculation or the other, and the number of goods I wanted to order. Programming is cool, but been a Fashionpreneur is the real cool! Onome: Looking back right now has there really been a time you felt like quitting? Grace: Yes, I quitted so many times. I failed, I lost interest, at a point I squandered my Capital, I abandoned the business, I started and paused, I continued and I am still continuing. 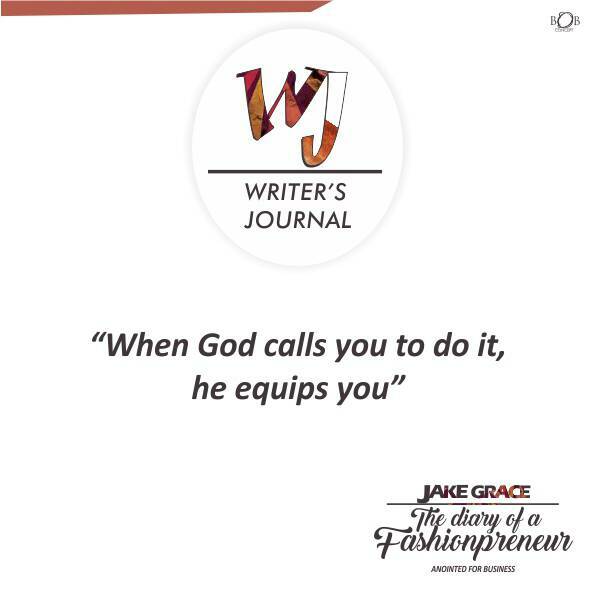 One thing that keeps me going is “When God calls you to do it, he equips you! Each time I envisage the vision and emission of this “project” , I know I can’t give up! Onome: How important is the Godfactor in the place of purpose fulfilment? Onome: What is the place of friendships and loved ones in business growth? Grace: Business is Business. I do not trivialize my business for the sake of friendship and every other ships. Onome: So, who are your role models in the field and generally? Onome: what are the requirements for being a successful entrepreneur? 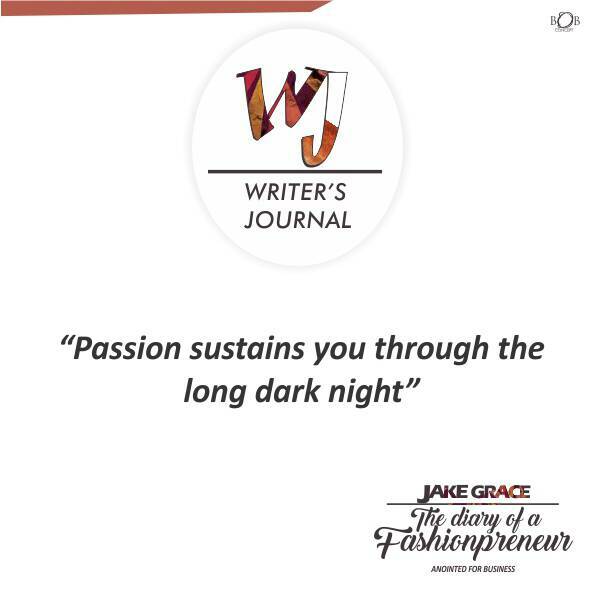 Grace: The first requirement to becoming a successful entrepreneur is having absolute passion and total belief in what you are trying to achieve. If you do not believe in what you are doing…….you will never be able to persuade anyone else to believe. Finally, in all, it is the blessings of God that maketh rich, that makes doors opened, that compels favour irrespective of the painful toil. “Keep your dreams alive. Understand to achieve anything requires faith and belief in yourself, vision, hard work, determination, and dedication. Remember all things are possible for those who believe. ” (Gail Devers). I know that dreams and visions could scare anyone, there are times I look at my dreams and wonder if I could ever achieve them but like Grace said, God never called you to abandon you, He will definitely see you through. Keep your dreams alive and take them one at a time, dont be scared of starting small. Wow! Great one Jake Grace.. I love this..
God bless you Onome for putting this up! Thank you Onomewrites for the feature. Keep becoming the best you are meant to be! I don’t why though, but I love that part where Miss Grace said she quitted at some point but she didn’t give up, she continued again. It only tells me that passion is key but that G factor is essential for us to excel. God bless you ma’am and prosper you.